"Fieldcoin Ltd or a third-party company DAO (decentralized autonomous organization) owns the property titles registered in the national land registry. The owner of the token owns a part of the company that represents the specific land acquired in the platform." 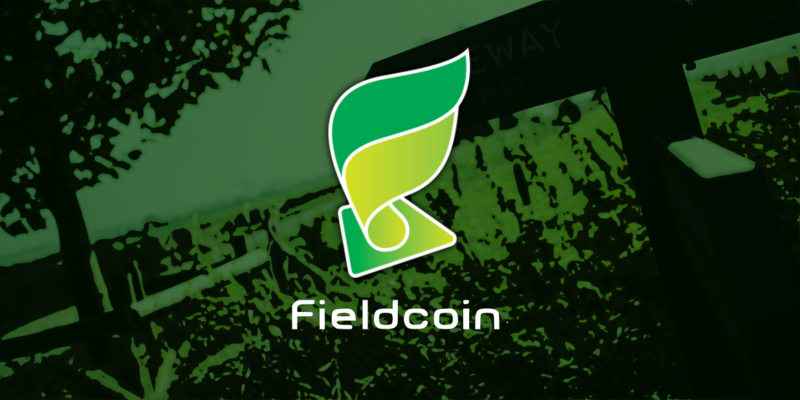 For this, the founders and a large team of professionals have coordinated efforts with the Fieldcoin platform being the resulting product - a decentralized global marketplace that is involved in a whole platform of agrarian services and operations. Online management is something rooted for new generations. However, agriculture is a sector in which more traditional owners and investors converge. Fieldcoin puts a global market that operates 24/7 in the palm of your hand. In that market, another use case for the FCO token will take shape - funding. In the third quarter of 2019, the first agribusiness crowdfunding round is planned. The platform will process proposals for improvement, research, scaling, and renovation among others. If we take into account the owners' side, the change is total. The uncertainties and extra costs associated with intermediaries - operations with points of opacity, delays in collections, and abusive commissions - are all but eliminated. Utilizing traditional methods, many landowners receive payments for their crops months late. Therefore, the fact of tokenizing lands in a p2p ecosystem will offer a time frame according to natural needs. We will no longer see the producers having to wait months to be paid for their efforts and harvest. It'll be finished with FCO. TeleCoin & Tele-Fone - A New Era In Secure Interaction & Transactions. Exciting new YPTOCOIN goes on sale at the lowest price in the first phase of ICO!